5%-7% increase in cargo offerings from factory gates in the second half of January, the sales slump in the medium and heavy truck segment continues with fleet operators cautious about adding new capacity. Chennai: Even as truck rentals picked up by 2%-2.5% in the second half of January in keeping with 5%-7% increase in cargo offerings from factory gates, the sales slump in the medium and heavy truck segment continues with fleet operators cautious about adding new capacity. “There’s a inventory pile up at dealer end and sharp discounting too and the industry does not expect a recovery immediately,” dealers said. Consider the stats: the 16 tonne plus medium to heavy segment has seen a drop of 7% in January from 27,400 units in January from 27,400 units in January 2018 to 25,500 units last month. “It was expected that there will be a slowdown this quarter largely due to the problem with NBFC financing. Since trucks are almost 100% financed, this has had a significant impact even though the discounts are as aggressive as December,” said Vinod Aggarwal, MD & CEO, Volvo Eicher Commercial Vehicles. Truck dealers say inventory levels have been piling up with companies pushing stocks in a sluggish market. “Normally truck companies maintain a fortnight’s stock which is now at 40-45 days level. And one major truck maker has billed its entire January sales in December and dealers are currently sitting on 60 days stock. Even, the low replacement market sales were largely driven by tipper/loader segment, because the cargo segment continued to remain docile. 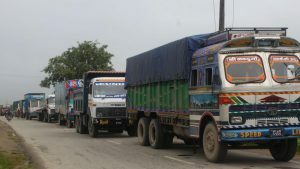 Therefore, the remaining two months of Q4 does not hold much promise,” said SP Singh, coordinator, Indian Foundation of Transport Research and Training (IFTRT). That’s perhaps why truck companies are stepping on the gas in terms of products and capacity despite the current blip. While VECV is investing Rs 400 crore in a new plant in Bhopal, Tata Motors is getting aggressive about products and platforms. 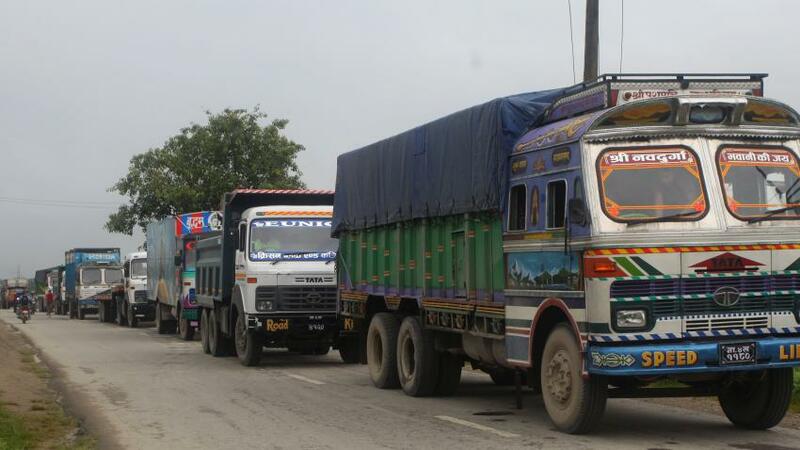 “Last 6 months, the axle load created uncertainty but the worst is behind us. We have a rich pipeline of new products – where the market is very strong – we will take action and upgrade them. With the turnaround we have gained significant marketshare in all segments so a small decline is not to be taken into account,” said Guenter Butschek, MD & CEO, Tata Motors.